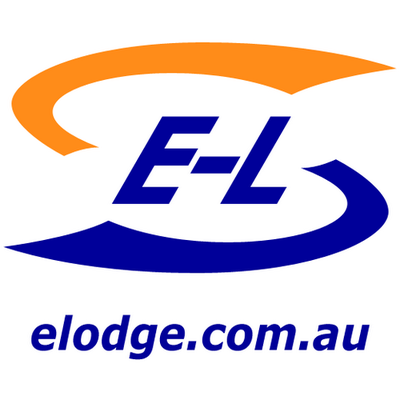 The E-Lodge tax calculator allows you to estimate your 2011 tax refund before even lodging a tax return. In this estimate, you have the option to include all income types, your residency status, super contributions, deductions and offsets, etc. Navigate through our calculator using the icon bar below for the sections relevant to your tax situation or by clicking the Continue button after each section has been completed. You'll see your refund increase as you complete each section. We'll also provide you with a detailed summary of how we reached our calculation. Like the refund you see? Create an account with us and lodge your 2011 tax return today! What is your age on 30 June, 2011?